The Bounce Back: Saturday Funday! Isn't this the perfect Saturday photo? 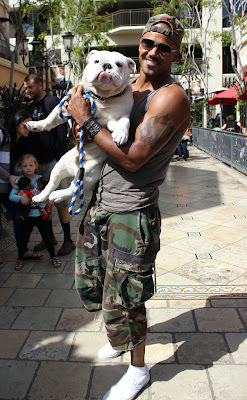 Two things we love - dogs and Shemar Moore! Have a great great Saturday, ya'll! From the Bounce Back Team!